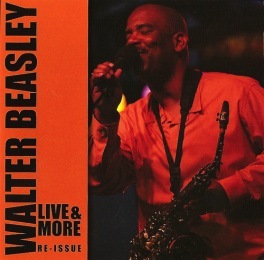 Welcome to the new Walter Beasley website. 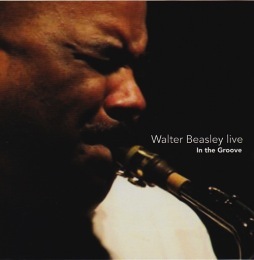 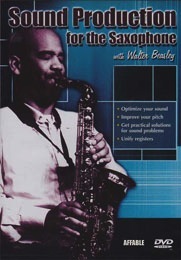 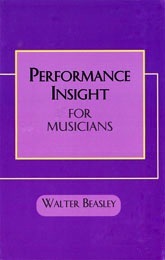 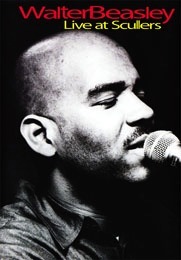 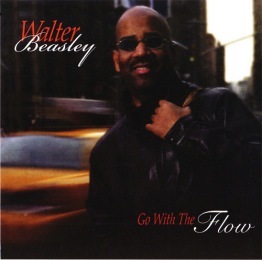 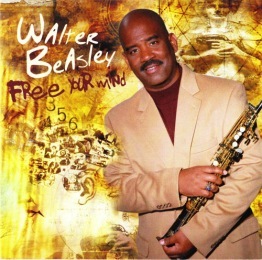 Walter Beasley is the Highest selling full-time Professor/Recording Artist in modern history. 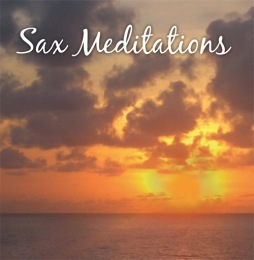 Please feel free to enjoy the site and if you are moved to purchase we thank you in advance. 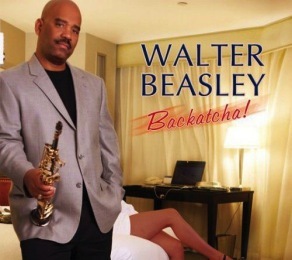 Please join Walter at PATREON.COM/WALTERBEASLEY for music lessons, behind the scenes footage, music industry consultation and more.